Are You A Fan Of Dark Chocolate? to share this knowledge with you so you can also receive the amazing benefits of pure dark healthy chocolate. I know, you think chocolate and you think we are talking about candy. I can relate. I used to feel the same way. That was until someone explained to me just how wrong I was. 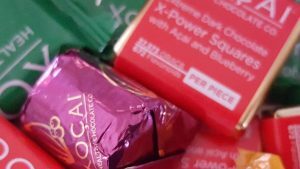 Yes, candy chocolate, some not even made from actual cocoa or cacao, are found affordably at your local big box or discount store as well as your local grocery. In fact, you might even find some high-end, expensive bitter chocolate bars with 70% or higher chocolate content. 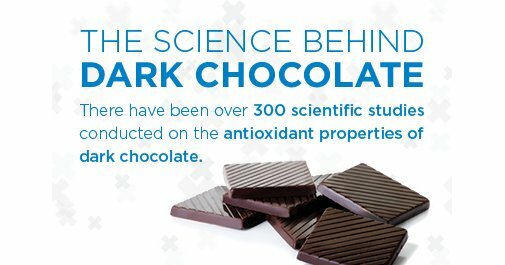 Maybe you even try to eat this bitter chocolate knowing the research on dark healthy chocolate is clear and convincing. Pure Chocolate before it is heated is rich in cocoa flavanols and antioxidants. Antioxidants are known to reduce inflammation which is a really big deal. 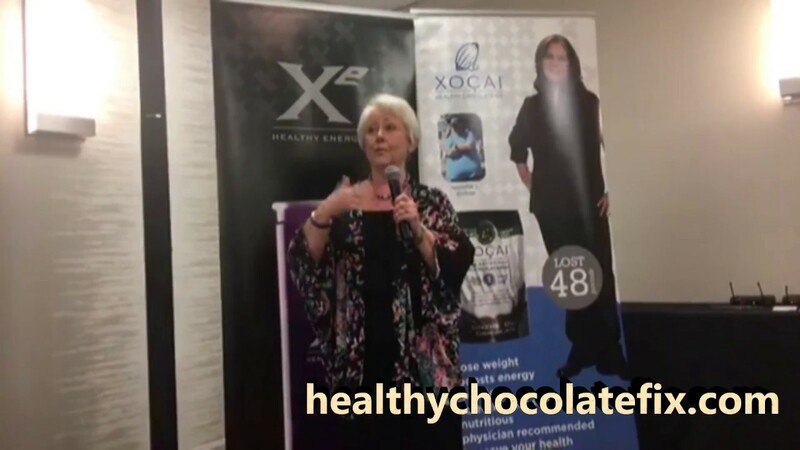 Do a google search for inflammation and heart disease or antioxidants and heart disease and you will quickly see why every woman will want their man eating a boatload of Healthy Chocolate. Problem is, all this chocolate is not the same. Not even close. Even that expensive high-end bitter chocolate that has 70% or higher cocoa content is not quite what you think it is. First of, does the chocolate you are eating tell you how many antioxidants and flavonoids are in each piece of chocolate? If not, you should be questioning that. If the chocolate says it is made with cocoa liquor, it is a sure sign that the chocolate had been heated and dutched, which takes out much of the beneficial cocoa flavanols and antioxidants. The key is not to heat the chocolate and still make it taste great. That is what Beyond Beyond Chocolate has mastered. The patented process does not heat the chocolate and it has no waxes, fillers and processed sugars. This matters! 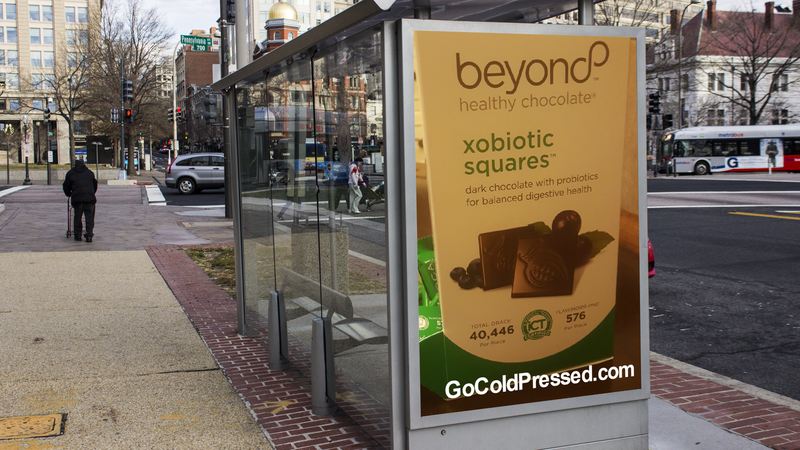 As far as antioxidant content, one of my favorite chocolates is the Beyond Beyond Healthy Chocolate Xobiotic square. This 6 gram chocolate is just 30 calories yet has a total ORAC6 score (antioxidants) of 40,446 per piece and a flavonoids (mg) score of 576. Recommended eating is 4-5 pieces a day spaced out every 4-5 hours. Even if you have 5 pieces a day, you are looking at just 150 calories and a total ORAC6 score of over 200,000. Compare the amount of antioxidants, you won’t find another product like this. It also tastes creamy and delicious! This is just one example of many. Order some of our yummy chocolates today including our Love Bites, Power Squares, Xobiotic Squares, Nuggets and Peanut Butter Cups. You can enjoy your chocolate without guilt! When you enjoy your chocolate, it is important to Simply unwrap, Breathe, Eat and Repeat 4 or more times a day. Antioxidants stay in your body 4-5 hours so it is key to keep enjoying your chocolates. Once you open your chocolate, breathe in the wonderful chocolate aroma and then eat your chocolate. Taking the time to breathe in the chocolate has it’s own benefits so be sure to indulge. Contact us if you would like to order the Healthiest Chocolate In The World. Once you try it and fall in love like we have, you might want to consider getting paid to share this with others. If you would like to join the Well-Beyond Chocolate team, be sure to contact us. We are available at 941-216-5727 to answer any and all questions, help you place your preferred customer orders and join with the Healthy Chocolate business if you prefer. Once you try this chocolate and start seeing the benefits for yourself, you will understand why my family has been eating this chocolate for well over 7 years. You will want to share it with yours also. PreviousAre New FDA Approved Crohns Disease Medications The Best Option to Treat Symptoms? What Kind Of Chocolate Do You Eat? Does It Really Matter How It’s Heated?